The 2016 Fiat 500X is a crossover with a lot of European flair. 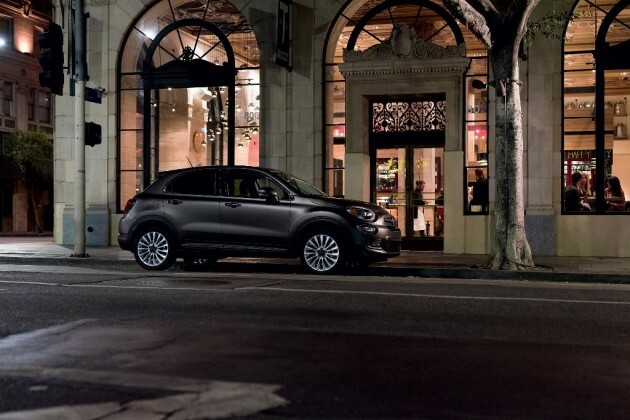 Considered the Italian carmaker’s first true “American” car, the 500x offers typical Fiat styling with plenty of space to spare. Add the five available trim levels and the variety of customization options, and you have one vehicle that is sure to make you smile every time you get behind the wheel. 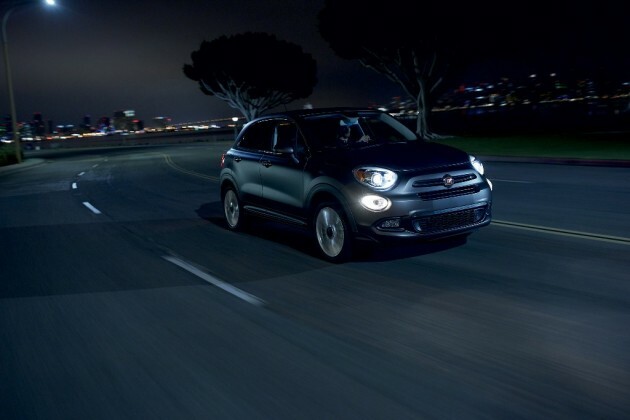 The 2016 Fiat 500X is a brand-new model from the Italian carmaker. 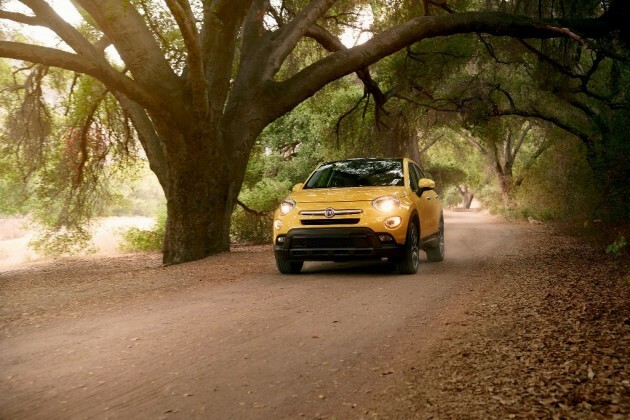 The 2016 Fiat 500X is available in five different trim levels: Pop, Easy, Trekking, Lounge, and Trekking Plus. 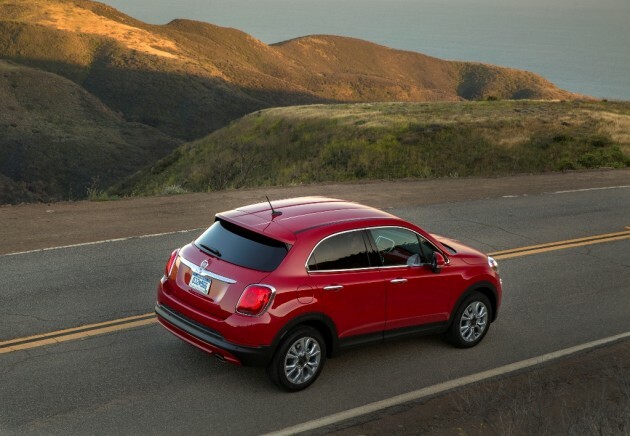 Fiat is known for its quirky European styling, and it looks like the 500X has received a healthy dose of just that. As a beefier version of the Fiat 500, the 500X is a subcompact crossover SUV with plenty of personality. Its body is rounded, from its front fascia and headlights all the way to its rear end, giving it an appealing, unique look that is sure to turn heads. The base Pop trim level comes with a 1.4-liter four-cylinder engine that generates 160 horsepower and 184 lb-ft of torque. It is available with only a six-speed manual transmission and front-wheel drive. Every other 500X is equipped with a 2.4-liter four-cylinder engine that ups the horsepower to 180, while also getting 175 lb-ft of torque. This engine is paired with a nine-speed automatic transmission and front-wheel drive. All-wheel drive is also available. The 1.4-liter four-cylinder engine has an EPA-estimated fuel efficiency rating of 28 miles per gallon combined, getting 25 mpg in the city and 34 on the highway. The 2.4-liter four-cylinder is good for an EPA-estimated 25 mpg combined, with 22 mpg city and 31 mpg highway. 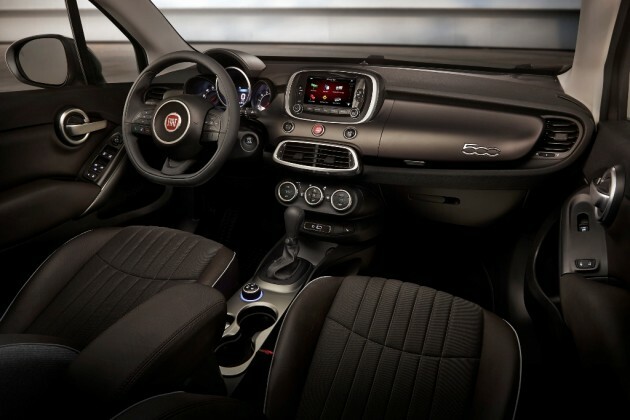 The 2016 Fiat 500X combines luxury and affordability in one neatly-wrapped interior package. High-quality materials, soft-touch surfaces, and a standard center console in a class where this feature is typically optional make the 500X a great choice for any consumer. Drivers and passengers alike will stay entertained thanks to the Uconnect system, which is run through a 6.5-inch touchscreen. This suite of apps includes navigation, Yelp! local search, and Internet radio. It also makes sure you keep your hands on the wheel at all time with text-to-speech and speech-to-text capability. While the Fiat 500X is small, it still offers a lot of cargo space. 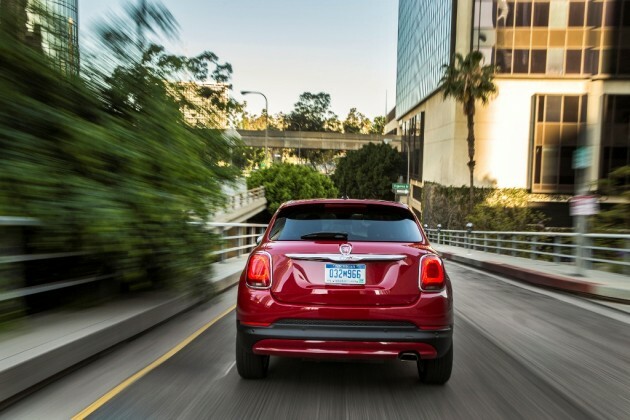 Along with the standard safety features listed below, the 2016 Fiat 500X also has a long list of available features. These include a rearview camera, rear parking sensors, a blind-spot monitoring system, rear cross-traffic alerts, a lane departure intervention system, and a forward collision warning system.